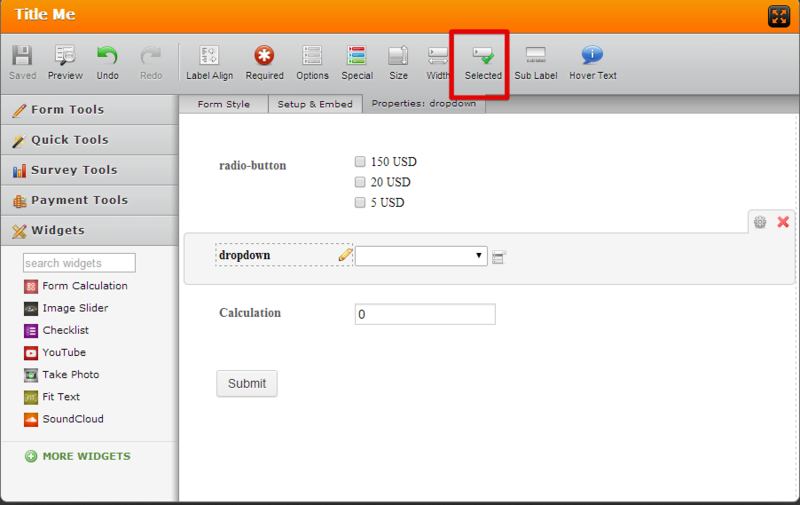 However, there are 2 variables (dropdown menu or checkboxes) that influence the output. I didn't find how to include those into the calculation. 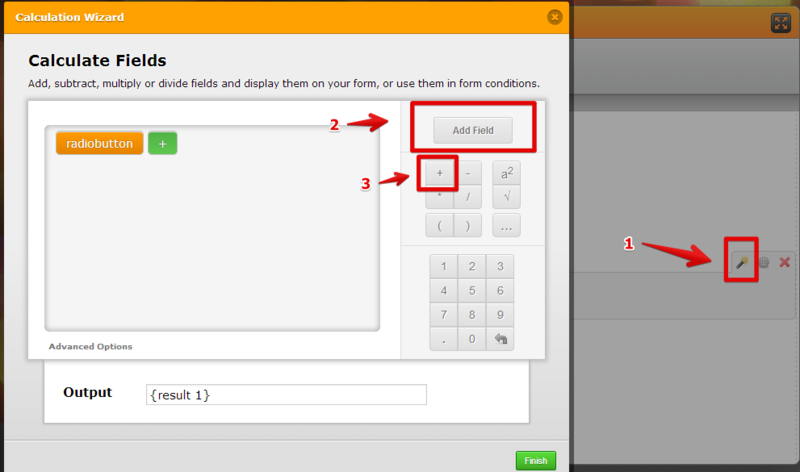 I checked the 'Wait for input before including the field in calculation' but what to do from there? How to instruct the calculation field to have those choices effec the outcome? Repeat the process for as many fields as you wish.